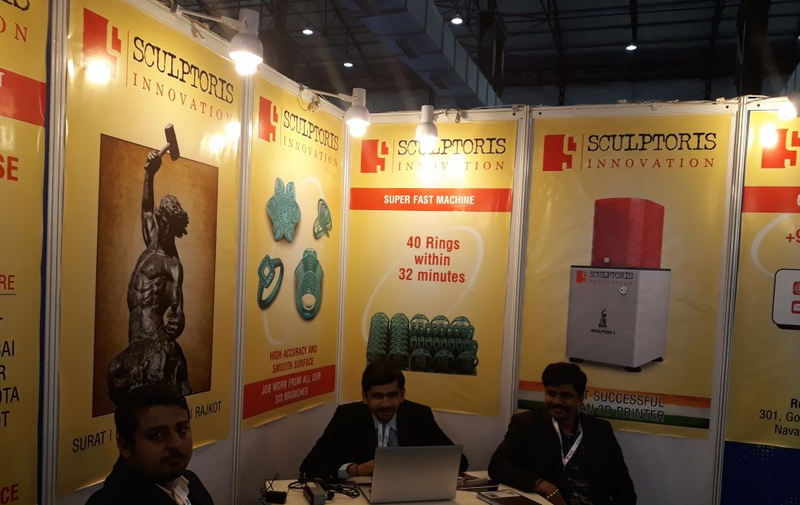 Have participated in IIJS- Mumbai exhibition for the most promising 3D DLP Printer, maufacture by Sculptoris Innovation since 2016, the new venture of NCH Group. We have participated in Sparkle International 2018. 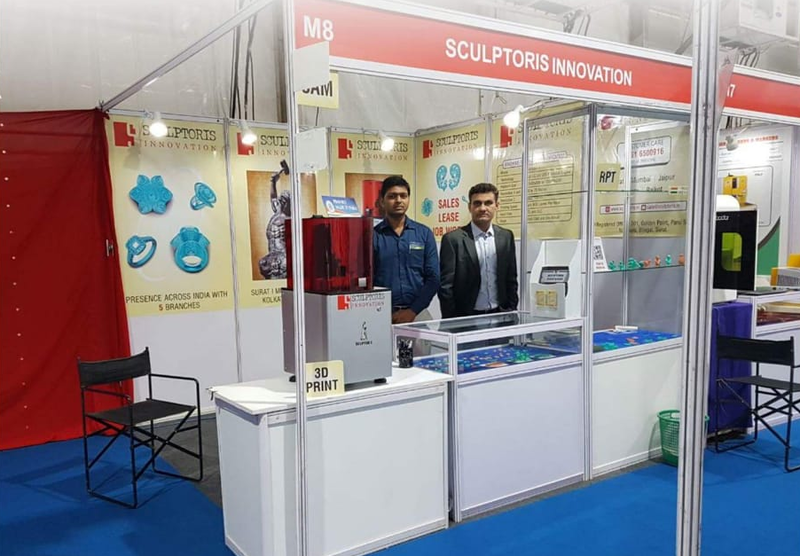 We have participated in Delhi Jewellery &amp; Gem Fair in 2018 with our expert team. 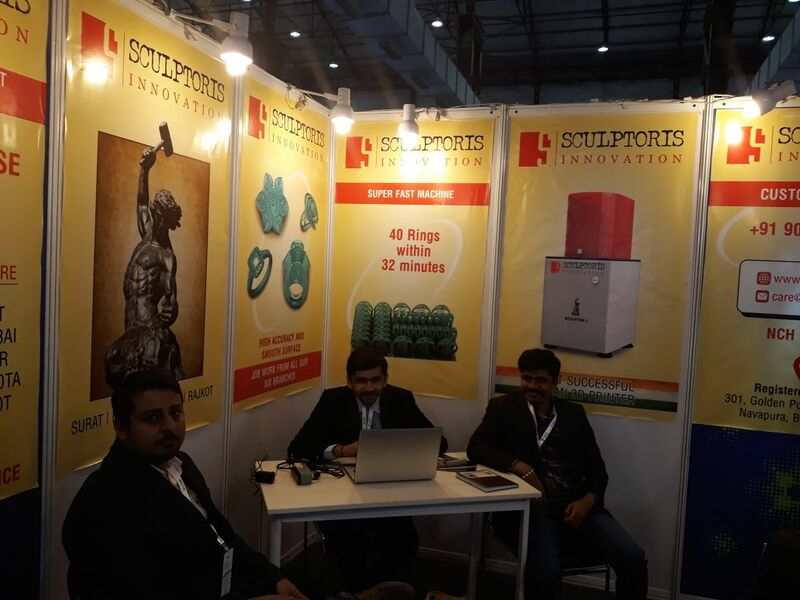 We have participated in India International Jewellery Show in 2018 with our expert team. We have participated in International Kerala Gem &amp; Jewellery Show in 2017 with our expert team. 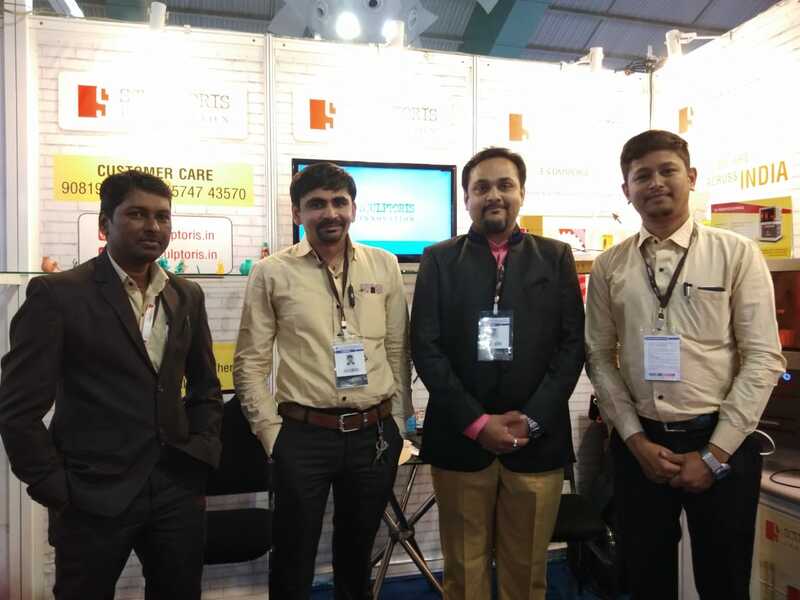 We have participated in Rajkot Gems &amp; Jewellery Show in 2018 with our expert team. 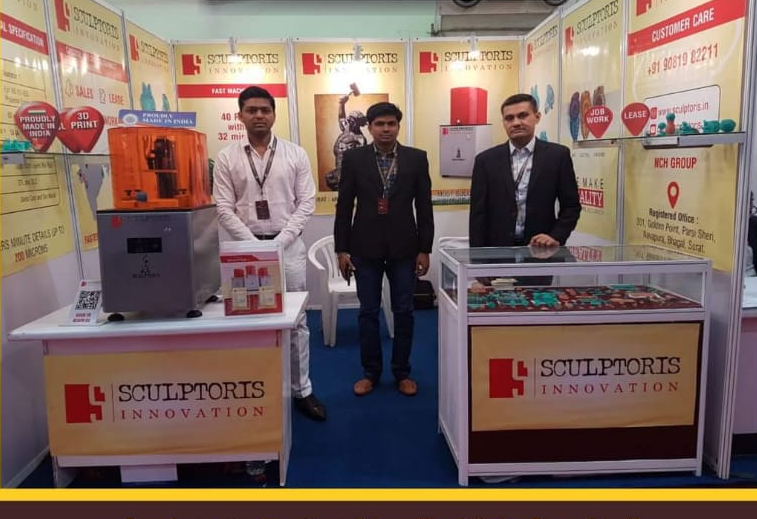 We have participated in The India International Fashion Jewellery &amp; Accessories Show (IIFJAS) in 2018 with our expert team. 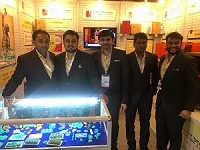 We have participated in Sparkle International in 2018 with our expert team. We were the show topper &amp; DAINIK BHASKAR has published our news. 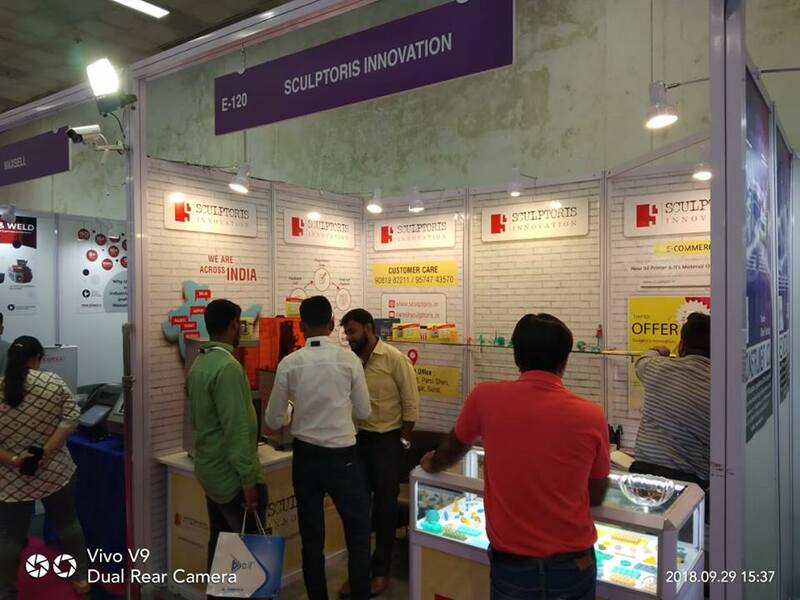 We have participated in Coimbatore Jewellery Show in 2018 with our expert team.